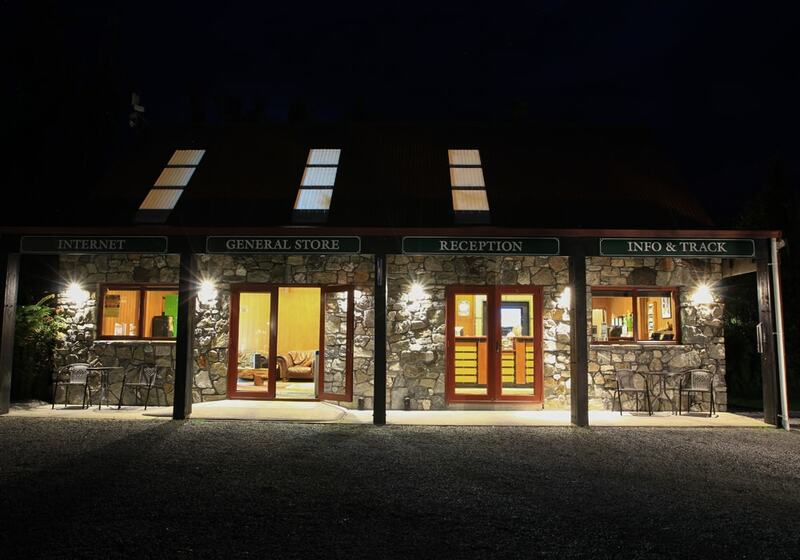 Oscar and the team are here to look after your needs as well as offering FREE 24 hour in room WIFI, FREE tea & coffee, FREE use of the biggest hot tub in NZ, FREE Scandinavian Sauna, FREE HUGS, FREE GHD hair straighteners and hairdryers in the nicest backpackers bathrooms anywhere! 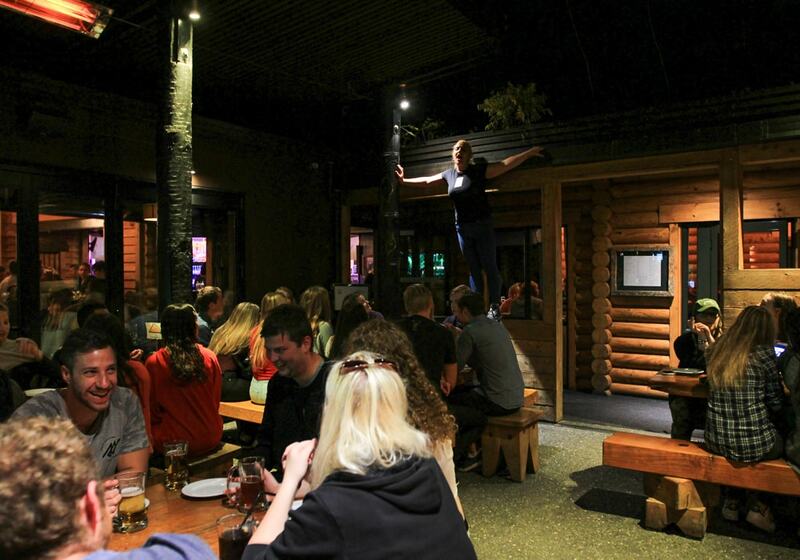 Nightly prizes in the bar for the biggest activities in Queenstown. 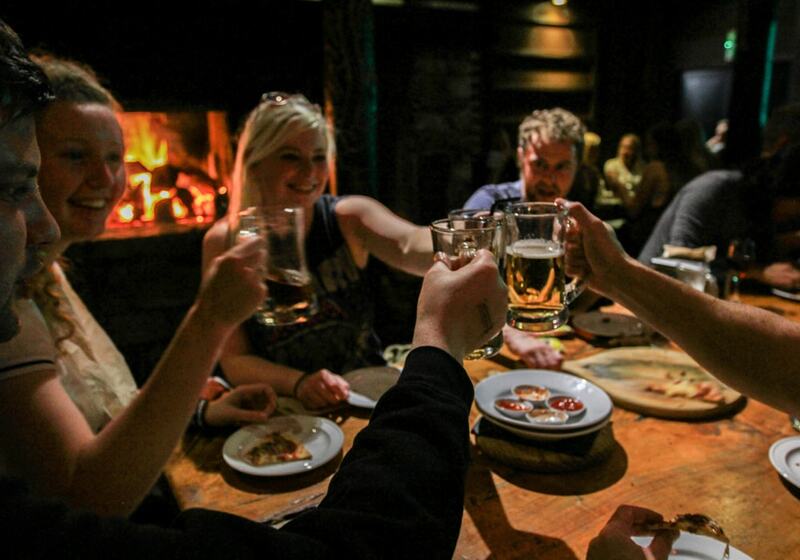 $5 discount on our all you can eat pizza fest deal with a FREE beer for guests. 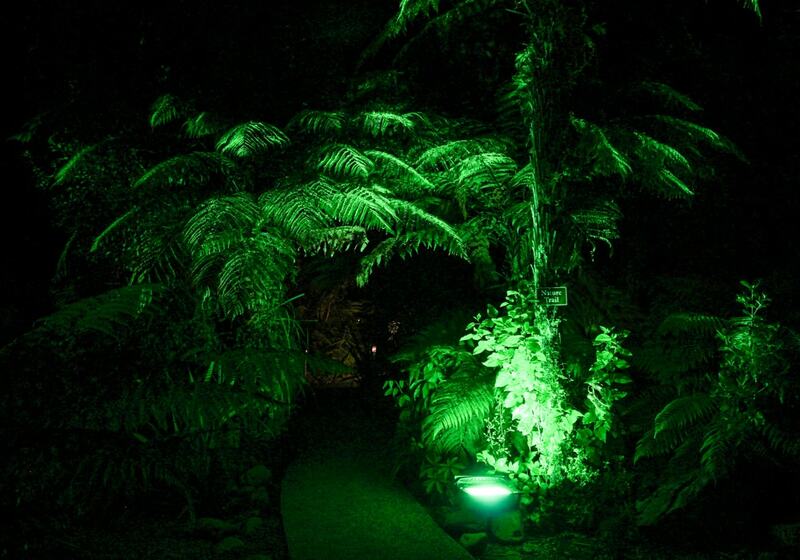 FREE torches for glow-worm spotting $4 upgrades to en-suite flash-packer dorm rooms. FREE advice and lots of smiley happy people here to make sure you have a brilliant time. Deep In the heart of West Coast Glacier country, Rainforest Retreat Backpackers is a great find, with a range of accommodation set amongst lush native bush in Franz Josef township. 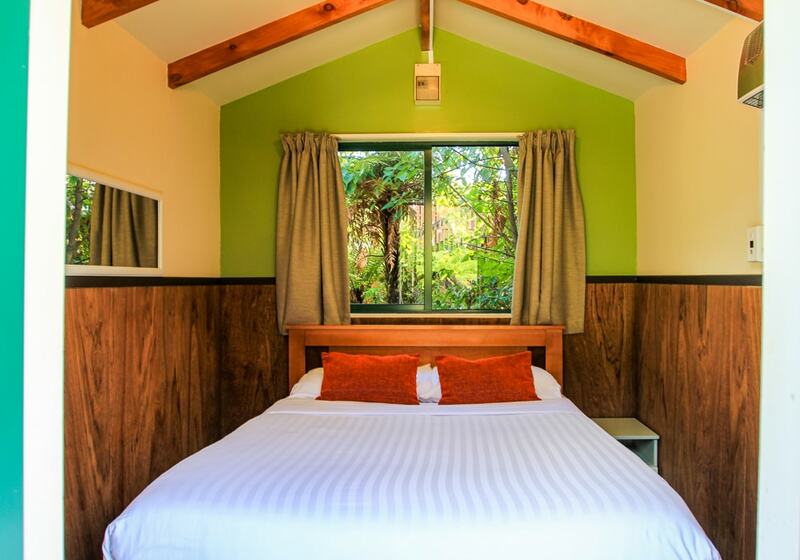 Enjoy privacy and sanctuary in secluded cottages and tree huts, relax in the spas and sauna, dine out and have fun at the bar/restaurant, or just relish the bush setting and cook up barbecues with new friends. 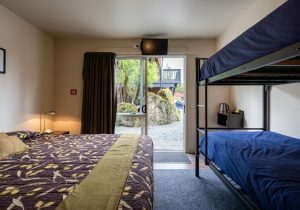 Located opposite the world famous Glacier Hot Pools and Glacier Guides Base, Rainforest Backpackers offers quality backpacking accommodation. 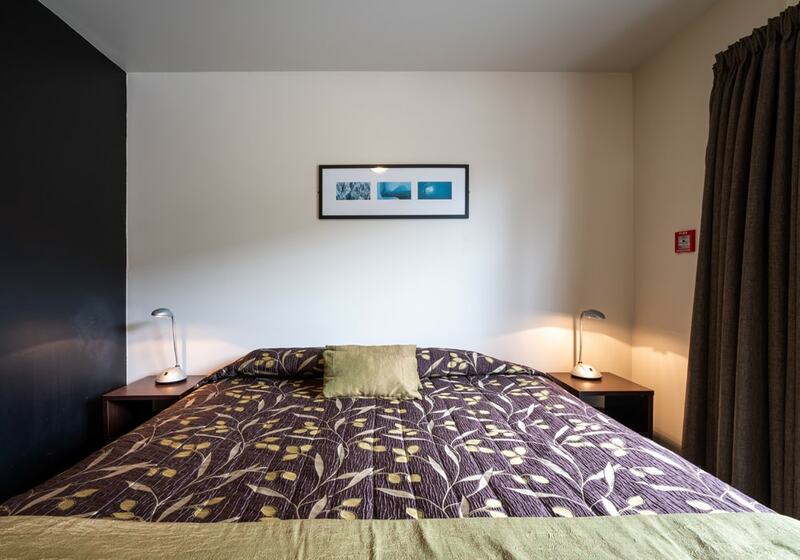 We have a wide range of room options including our private double or twin rooms: Tree Lodges, Tree Huts, Park Motels, En-suite Queen rooms, En-suite Flash-packer doubles, and very cool beds in sheds. For dorm accommodation choose from our funky En-suite 4 Bed Flash-packer dorms, or 6 bed shared dorms. 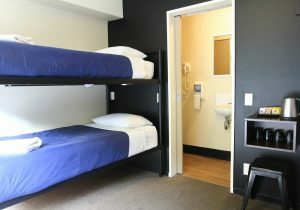 We have accommodation to suit every need and budget. Rainforest Backpackers was architecturally designed and landscaped to merge into the existing rainforest environment whilst maximising the awesome alpine and glacier views. 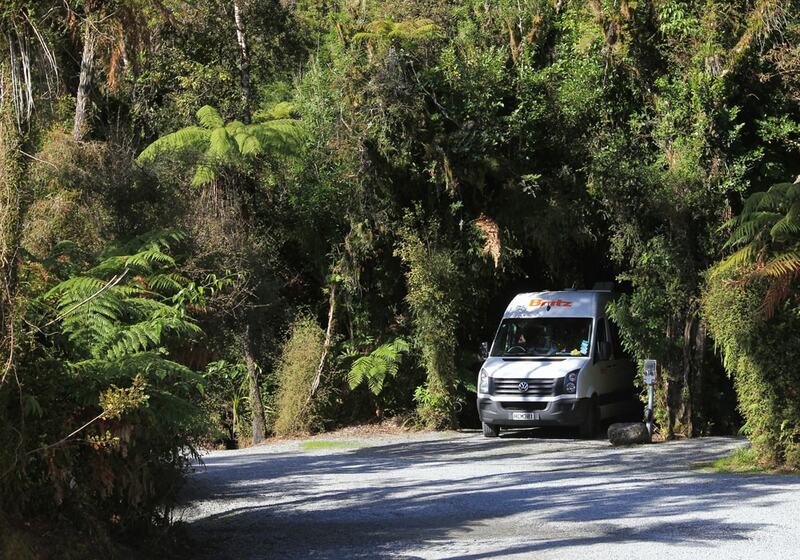 Park sites are also on site for campervans. 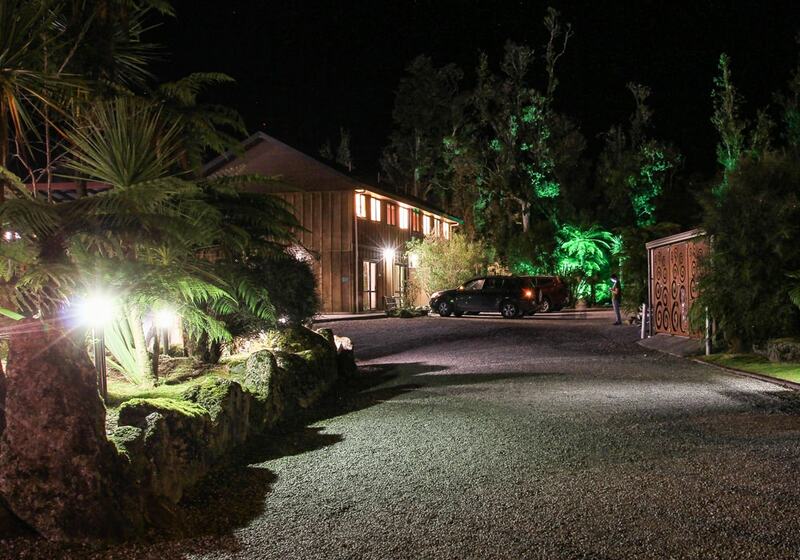 The Onsite Monsoon bar and restaurant will quite probably be your favourite bar in NZ, with roaring fires, regular DJ’s, nightly prizes and giveaways for all your favourite activities. The Monsoon restaurant will satisfy your hunger whatever your budget with all you can eat pizza nights, backpacker meal deals and a specially created a la carte menu specially designed by our head chef Ronald Lacanilao, who has created a menu of mouth-watering delicacies to treat you after a hard day glacier exploring. 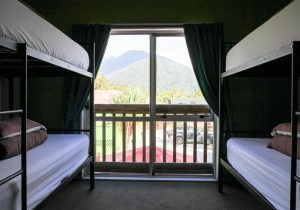 Come and stay at Rainforest Backpackers, it’s not just accommodation, it’s an experience! 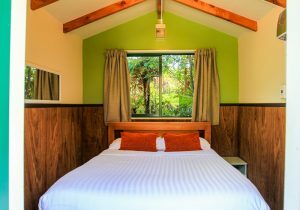 Other than the great facilities, ensuites (with certain rooms), travel desk and adjacent restaurant - Rainforest Retreat provides their guests with a number of other amenities. If you have any questions, let us know. WIFI - Free unlimited WiFi is available throughout the hostel. 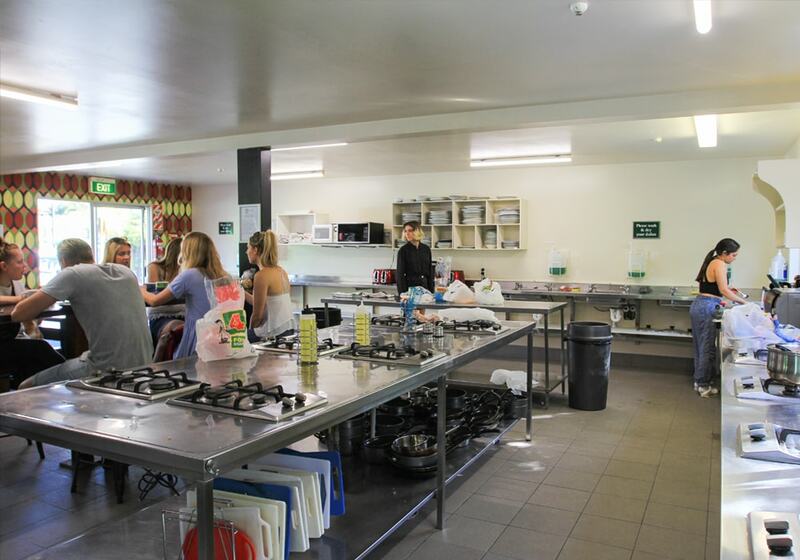 Kitchen - Fully equipped communal kitchen, free for gifts. 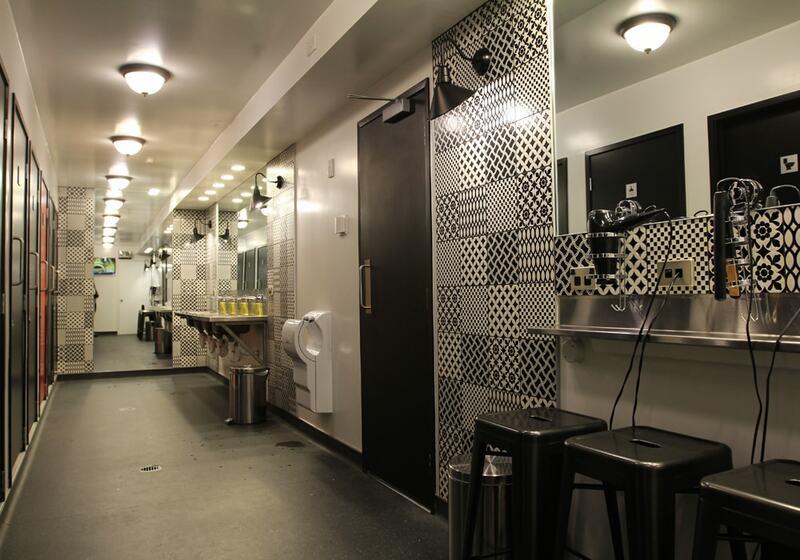 Laundry - Available for our guests. Lounge - Large, relaxing TV lounge. BBQ - Enjoy the beautiful summer evenings with our free BBQ. 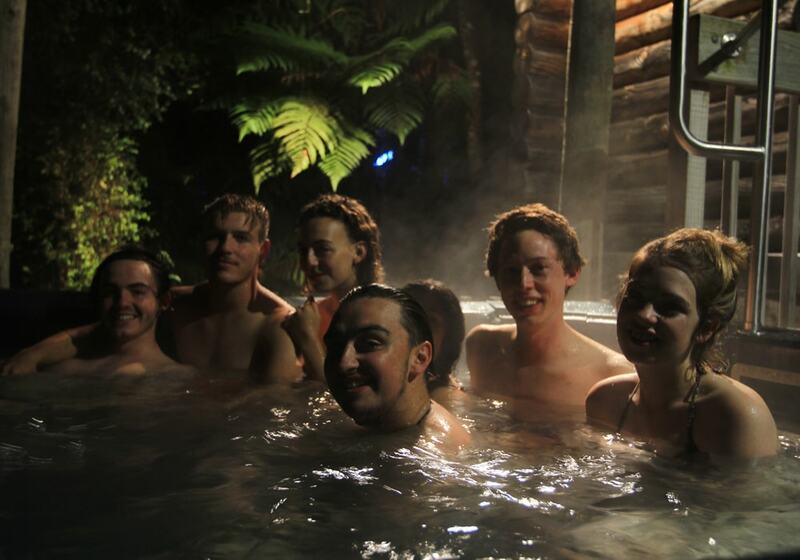 Spa - Relax after a big day in our free giant bubbling spa pool. 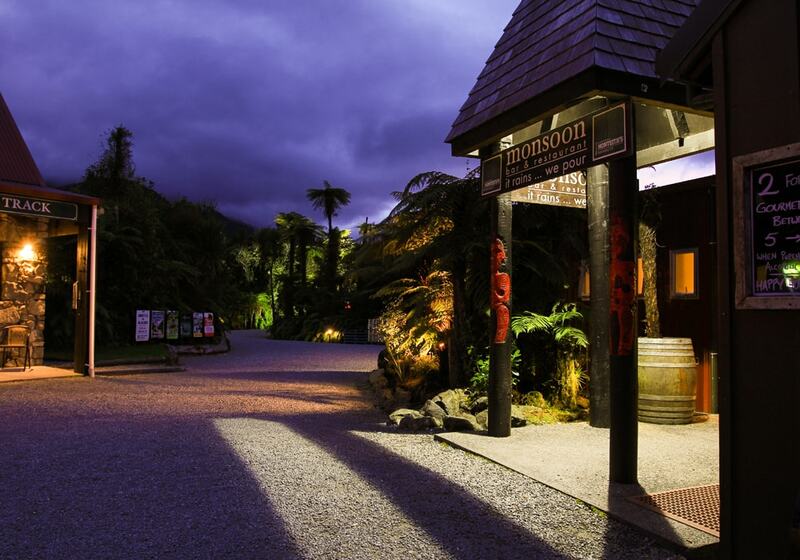 Located at 46 Cron St, Franz Josef Glacier - we have everything you could possibly imagine right on our doorstep. Yes. 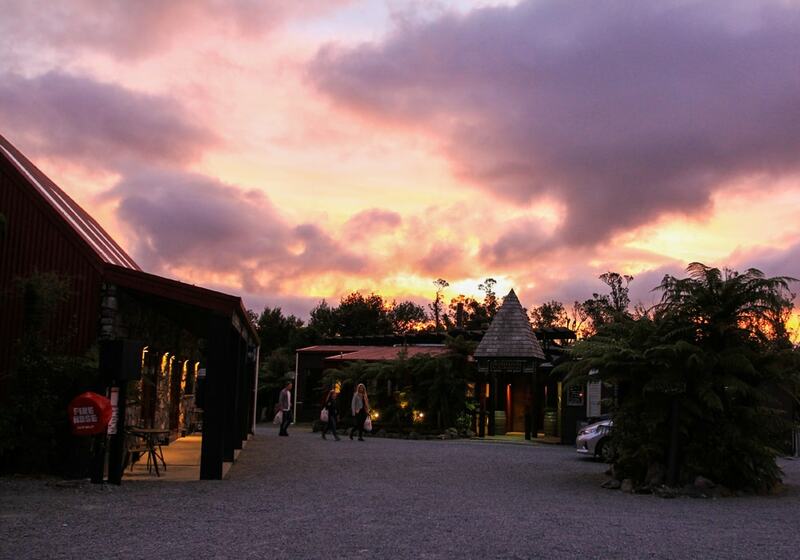 We have free onsite parking available. The local four square is within a 5 minute walk from the Rainforest. 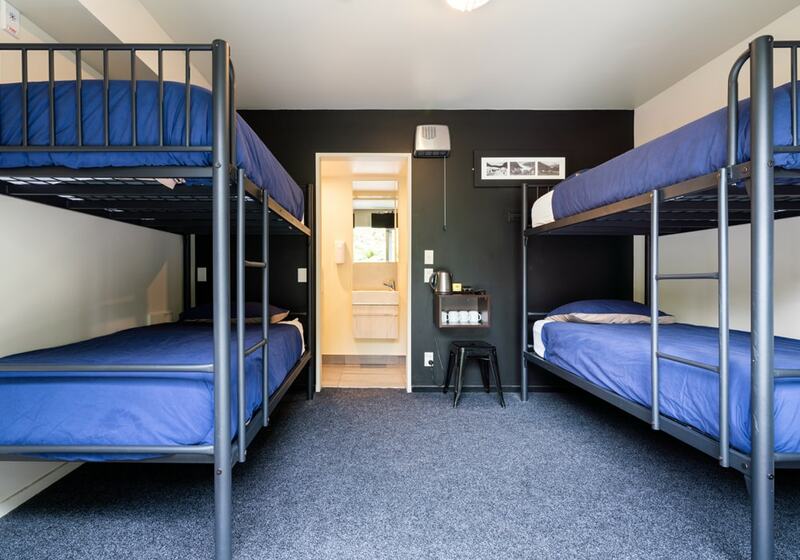 Can you book activities directly through the hostel? 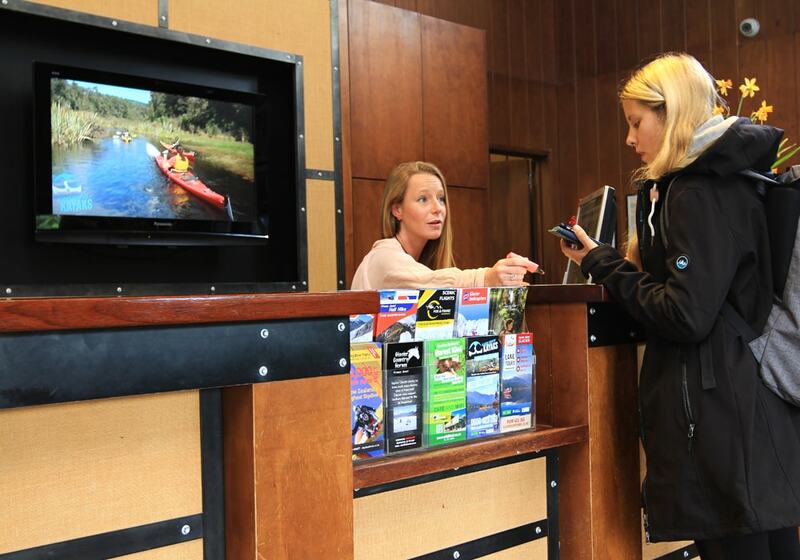 Our friendly reception team can book activities for you and often offer discounts. 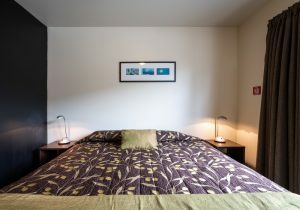 If you are a TBG member you will need to book direct with any TBG activities. 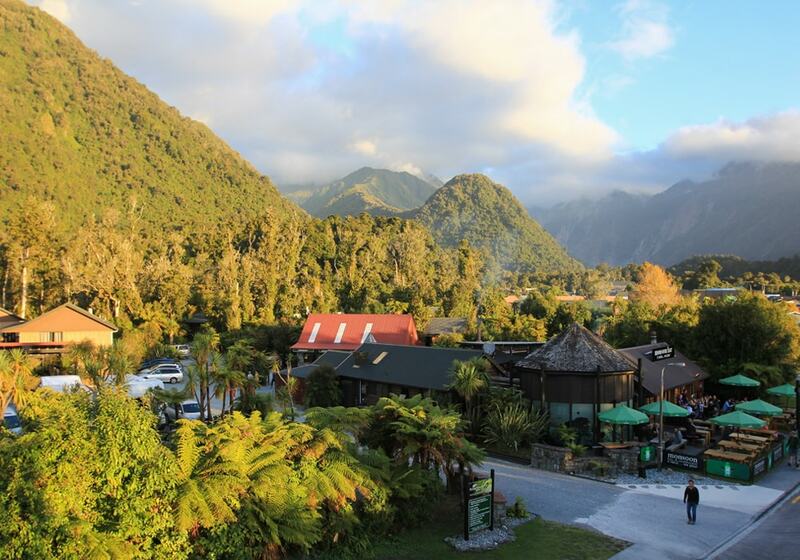 What are the top things to do and see in Franz Josef? The glacier is a must, there are also lots of other things to see and do from kayaking of beautiful lake Mapourika, Skydiving or scenic flights over the glaciers, quad biking in the Rainforest, Horse trekking or relaxing in the Hot pools complex. There are many awesome trecks that you can do for free. See our friendly reception team to get the best local advice. 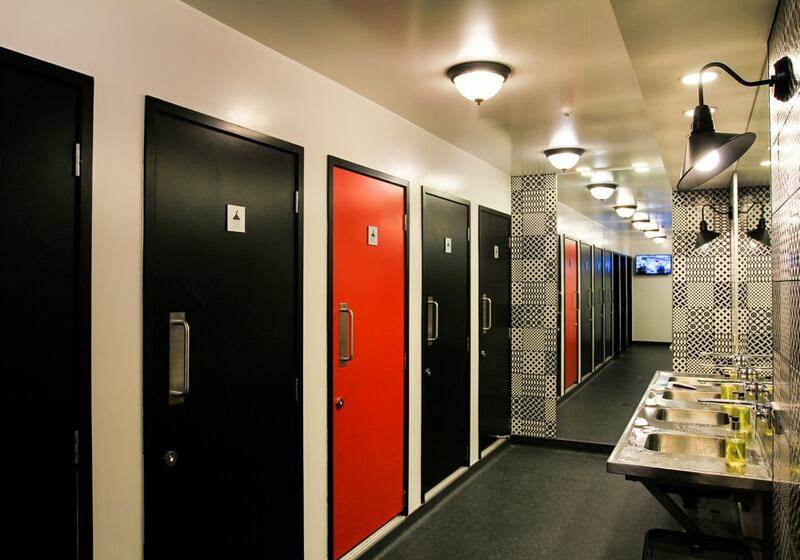 Can I use the hostel facilities after checking out at 10am? Yes, please just discuss with reception if you wish to depart later than 10am. Is it possible to check in after 10pm and check out later than 10am? Yes, please inform us when the booking is made if you are arriving late and make arrangements with reception if you require a late check out. 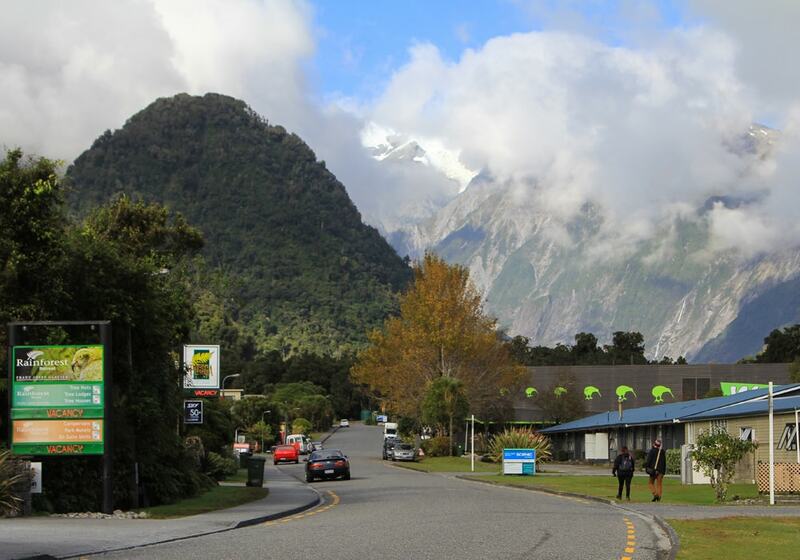 I don’t have a car, what is the best way to travel in Franz Josef? Walk, Everything is in close proximity to Rainforest. We can organise a shuttle bus to the glacier which is 5km from Rainforest. Cash - Credit Card - Eftpos - Alipay.